St. Louis-based Anders CPAs + Advisors (FY17 net revenue of $31.8 million) is expanding expertise and services for businesses in the cannabis industry following the legalization of medical marijuana in Missouri. Anders says it has a team committed to staying on the forefront of evolving regulations, licensing procedures and accounting practices for the cannabis industry. “This is a great opportunity for the firm to enter into a progressive industry and offer valuable insight and expertise to cannabis businesses, from seed to sale,” explains Adam S. Prest, tax principal and leader of the Anders cannabis team. The firm works with cannabis entrepreneurs, including cultivators, extractors, manufacturers, dispensaries and investors. The team has the tools to help cannabis businesses succeed and navigate regulations and complex tax challenges, including Section 280E. Anders is offering services to help with entity selection and business plan development prior to the license and application process, to performing valuations to assist in the sale of a business. Enterprise, Ala.-based Carr Riggs & Ingram (FY17 net revenue of $286.1 million) recently launched CRI Advanced Analytics, a new software company focused on providing clients with actionable data to help them prepare for future trends in their industry. CRI Advanced Analytics provides innovative solutions that allow companies to forecast critical aspects of their business. The software platform utilizes interactive, user-friendly visualizations and dashboards to produce reliable analytics that identify essential metrics around areas like reimbursement, staffing, and revenue management. Currently, the software offers metrics for the long-term care industry. However, a new product is being developed to help diversify offerings to include hospitality organizations. The goal is to continue expansion and provide functional data to businesses in a range of different industries. For more information on CRI Advanced Analytics, visit CRIanalytics.com. Salina, Kan.-based K·Coe Isom (FY18 net revenue of $68.2 million) announced a new program intended to provide entrepreneurs with a more visible platform for their food and ag innovations. The unique Spark program utilizes the expertise of K·Coe Isom’s food and ag consultants to identify and promote clever innovations and young companies that have the proven potential to change and advance food and agriculture operations. “The foundation for the Spark program was conceived from the amount of requests we were receiving from start-ups that were approaching us to partner with them to help bring their products or services to market,” says Kathleen Walton, partner and chairwoman of the board for K·Coe Isom. “As a leading food and ag firm, our ability to positively shape the future and strengthen the position of food and ag companies is what matters most to us. 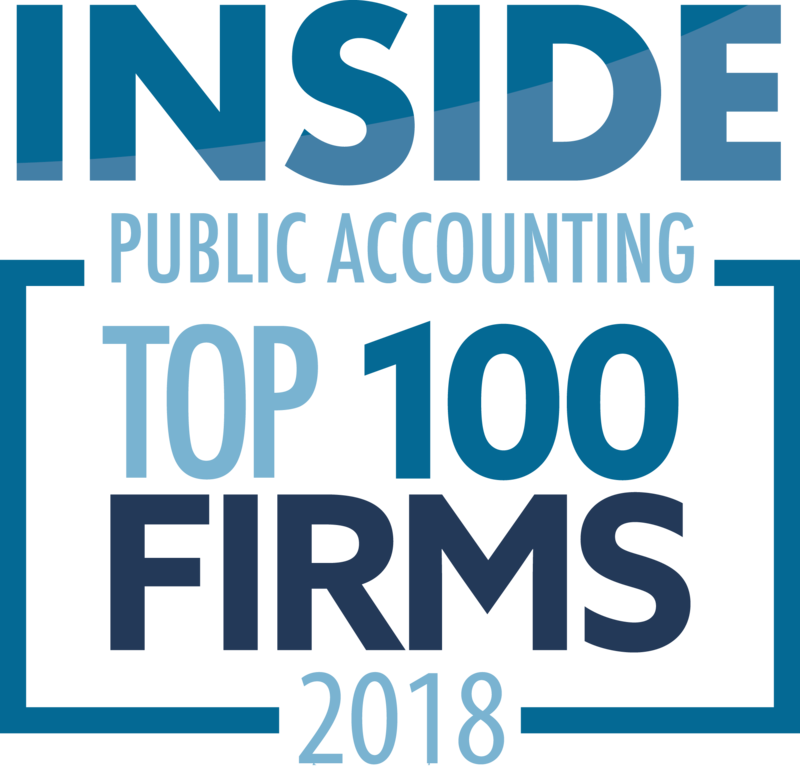 By creating a program that can connect these innovative ideas and companies with our firm’s dynamic resources, clients, and industry leadership, our ultimate goal is to progressively transform America’s oldest and most important industry – a win-win for everyone,” says Walton. Applications will be reviewed, and companies will go through a comprehensive due diligence process to be accepted. Spark program members will receive access to the expertise of food and ag advisors, brand promotion, and strategic opportunities to accelerate their company. New York-based Friedman LLP (FY17 net revenue of $101.5 million) has unveiled a new website and brand of its cybersecurity company, CyZen. CyZen helps businesses assess and prevent cyber threats, detect and respond to attacks, and evaluate risks and review compliance. Services include penetration testing and vulnerability management through incident response, risk assessment and more. 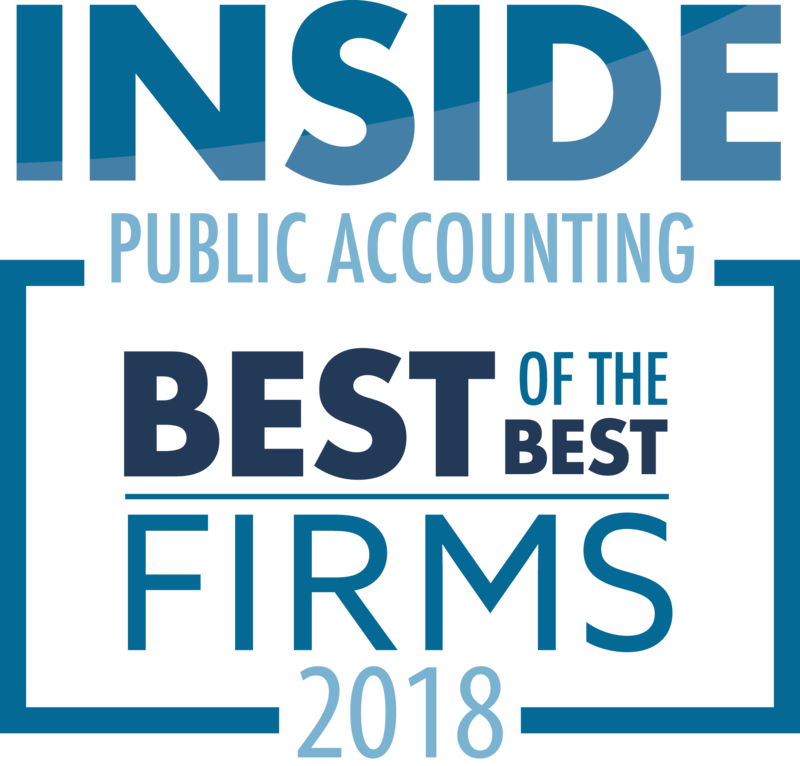 Comprised of CPAs, wealth advisors, trust and financial advisors, attorneys and insurance specialists, the team coordinates personal and business finances. Also on staff is a full-time lifestyle and family management advisor to assist clients in handling the details and responsibilities that come from leading a busy life or running a household. All services are customizable. Chicago-based Crowe (FY18 net revenue of $888.6 million) has launched a new tool to help governments comply with recently adopted accounting rules related to leases. Under the new rules, required by the Governmental Accounting Standards Board (GASB), government entities must analyze their current lease catalog. Crowe has created the Crowe Lease Accounting Optimizer to track, account for and report on lessee and lessor leases, Crowe announced. New York-based EisnerAmper (FY18 net revenue of $360.7 million) anticipates rapid expansion of the hemp and cannabis industry at the federal, state and international levels and is therefore expanding its services. EisnerAmper is adding to its accounting, tax and advisory services for hemp and cannabis companies, from startup to exit. The firm also helps entities prepare for and adapt to regulatory changes and offer compliance services designed to meet annual governmental reporting requirements. RoseRyan of Newark, Calif., has launched a new company, Kukuza Associates LLC, that concentrates solely on the cannabis market. The new company is a finance and accounting consulting firm that closely mirrors its parent, RoseRyan. Founded in 1993, RoseRyan has more than 100 professionals, delivers finance and accounting solutions. Explains RoseRyan CEO Kathy Ryan, “It’s exciting to launch Kukuza Associates, a finance and accounting consulting firm powered and backed by RoseRyan. It deepens our investment in the cannabis market and is geared specifically to this dynamic, rapidly evolving marketplace.” RoseRyan entered the cannabis market in 2014. Kukuza Associates works with startups and established companies in every segment of the cannabis market at every stage of the lifecycle. He notes that Kukuza’s cannabis solutions address strategic finance as well as day-to-day accounting, emphasizing that both are prerequisites for sustainable success. The company’s name is drawn from the Swahili word meaning potential and growth. Based on RoseRyan’s original offering for the cannabis industry, Kukuza offers a refined and expanded set of cannabis solutions: assessment, strategic finance, outsourced accounting, financial reporting and analysis, transaction support and internal controls. San Ramon, Calif.-based Armanino LLP (FY17 net revenue of $242.7 million) announces the expansion of its privacy services practice to help business leaders address and comply with the quickly changing privacy and breach notification laws. The practice offers a full spectrum of services including privacy managed services, privacy impact assessments, data inventory, privacy program assessments, outsourced data protection and compliance.